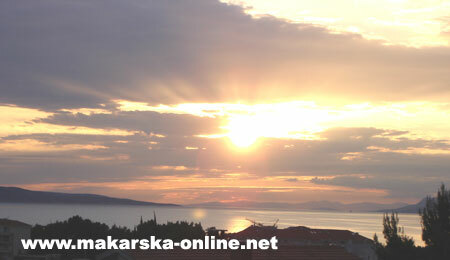 Visit Makarska in September and October and enjoy in clean, beautifull beaches. 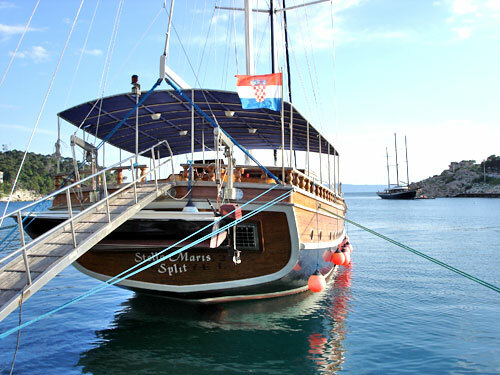 Experience the magic of Dalmatian coast under autumn sun ! 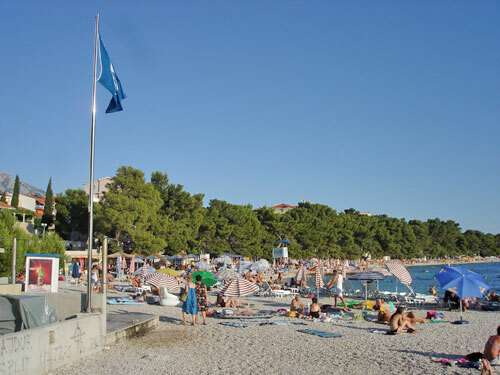 They don't say without reason that Mediteranian beaches are most beautifull in fall and spring when they are not occupied with numerous tourists. 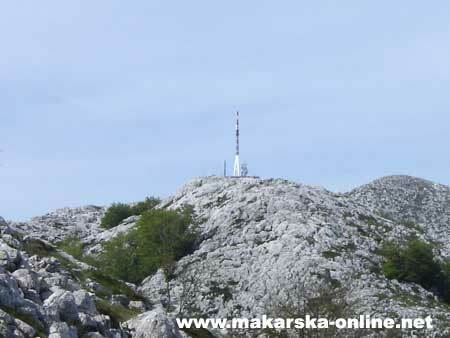 Big offer of private accommodation with postseason lower prices is one more benefit and reason that you visit Makarska Riviera exactly in September or October. 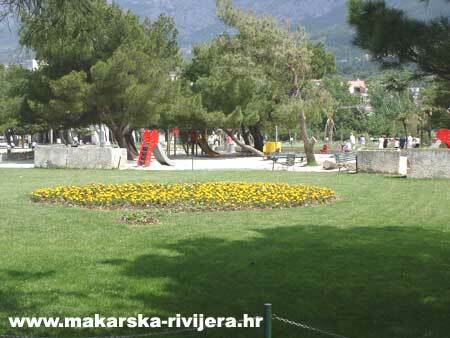 If you ask Makarska Citizens they will all confirm that September is the best period for summer activities, because of all theese great reasons. 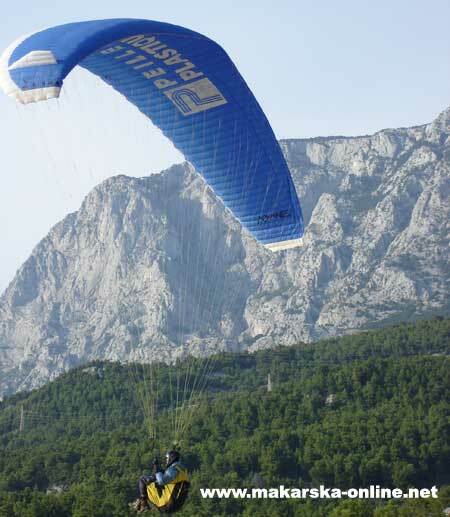 With pure sea and clean beaches, Makarska will give you numerous possibilities for activities like wellness, fitness, tennis, bicycling, paragliding, hiking and exploring mountain paths, enjoying in fresh Mediteranean air...You pick. 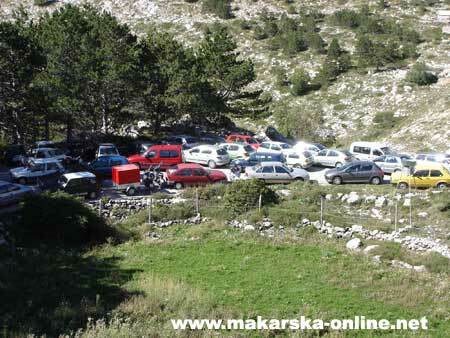 If you don't like crowd and want true vacation then Makarska Riviera in fall is the wright choice for You. 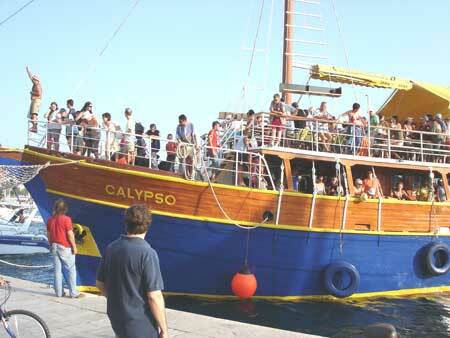 Tourist jams are behind us but high temperatures are still here, weather ideal for mild sunbathing and swimming in clean sea. 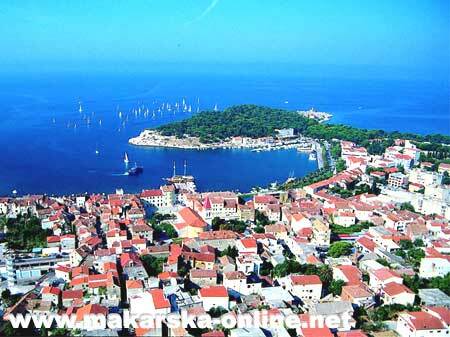 While you are here, you should try top delicacies in various restaurants with original traditional ambience. 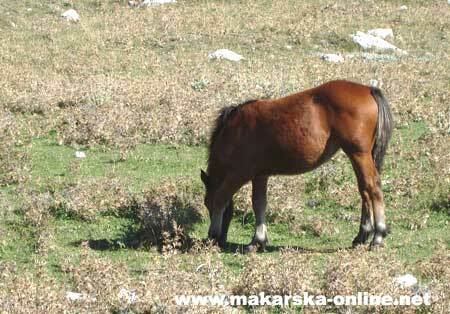 Admirerors of pure and intact nature must visit mountain Biokovo where is possible to see variety of wild animals and mountain plants. 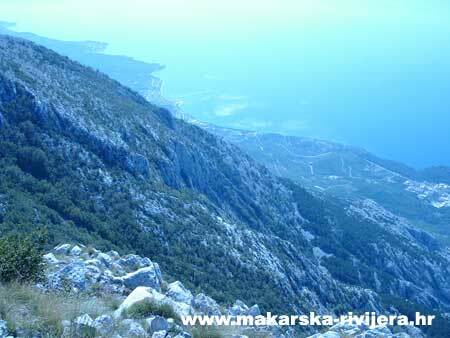 From mountain peaks, your view stretches to islands, Makarska Riviera, middle Dalmatia. 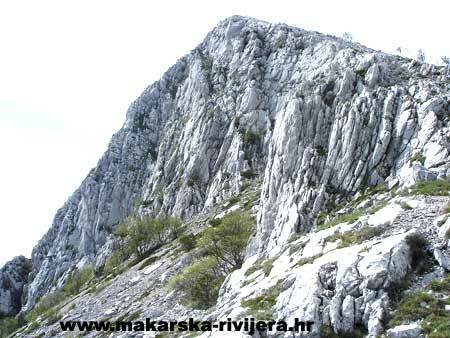 Plan your stay on Makarska Riviera and make some one day excursions and discover hidden side of Dalmatia and surounding. 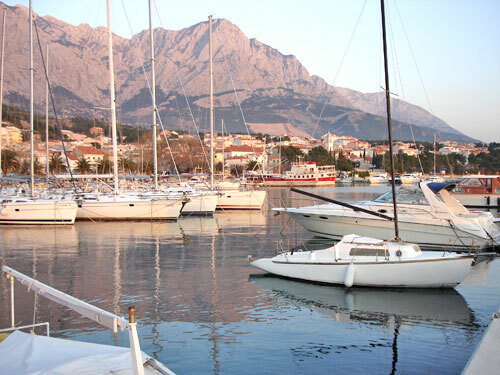 Whether you want to spend just a weekend or a longer holiday in Makarska or it's surounding, you can find apropriate accommodation for your autumn vacation in one of private villas on our website by special promotional autumn prices.